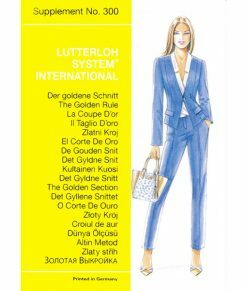 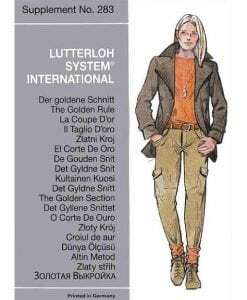 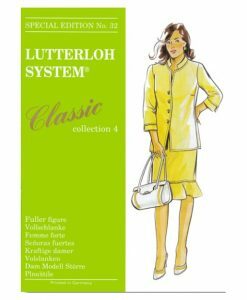 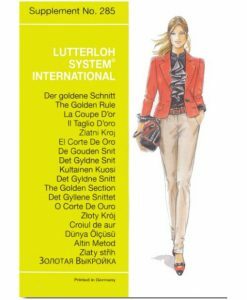 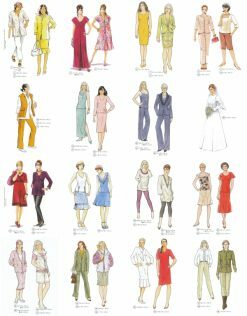 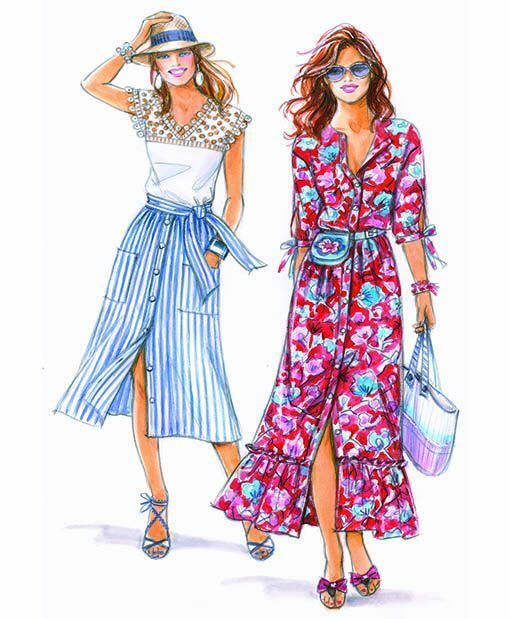 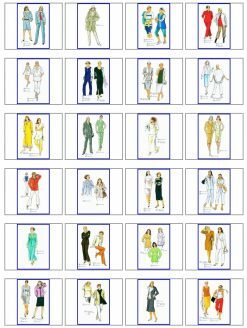 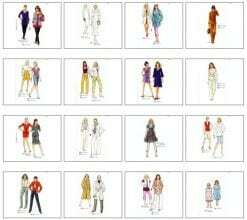 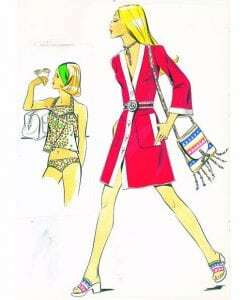 40 Sewing Patterns for the summer autumn season 2018. 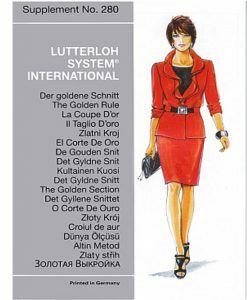 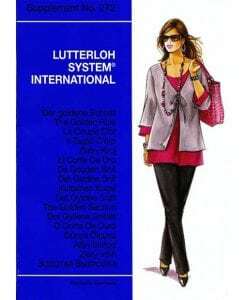 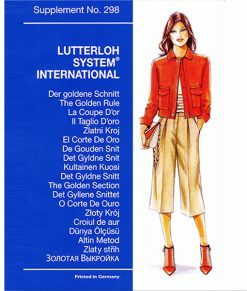 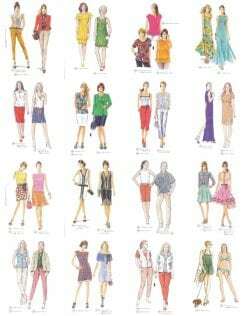 Sewing Patterns for skirts, trousers, children and vintage. 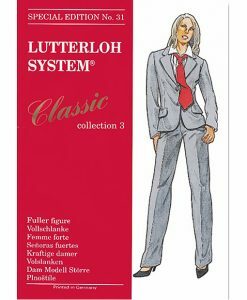 The ideal paper to draft your sewing patterns on. 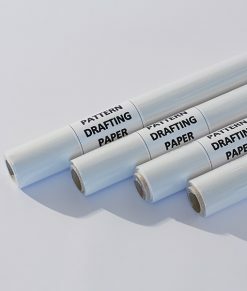 Each roll is 0,70 m wide and 10 m long or 27 inches wide and 10 yards long. 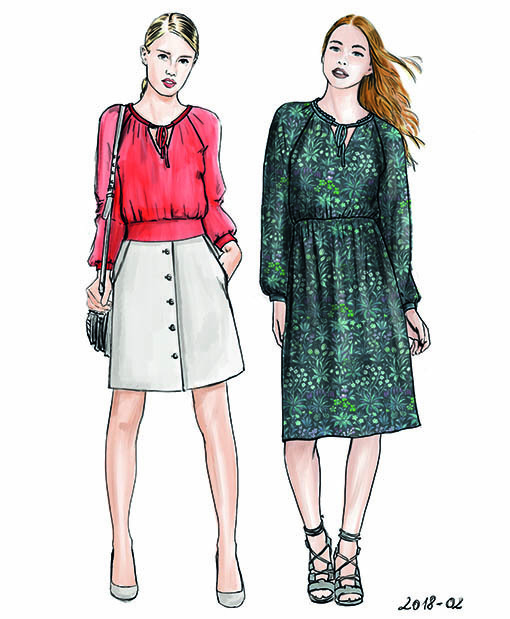 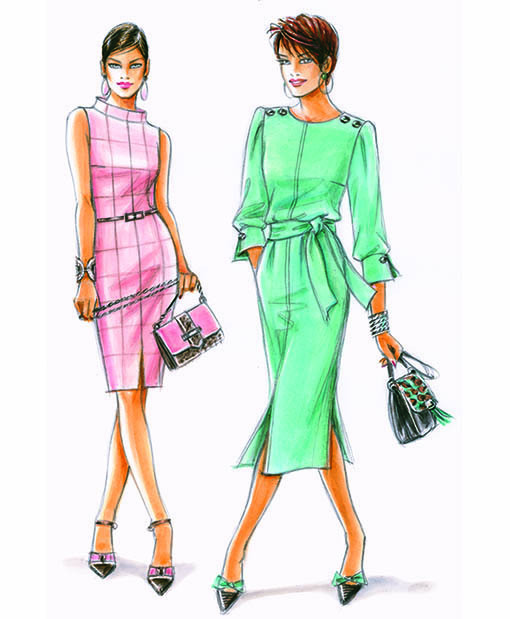 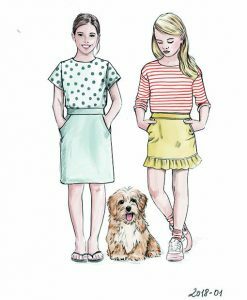 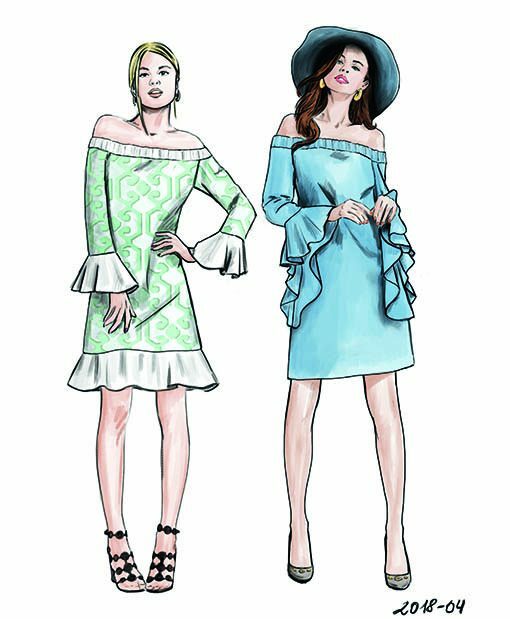 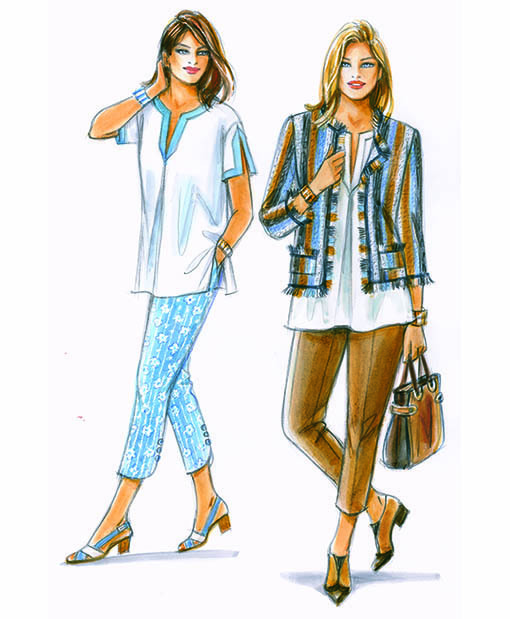 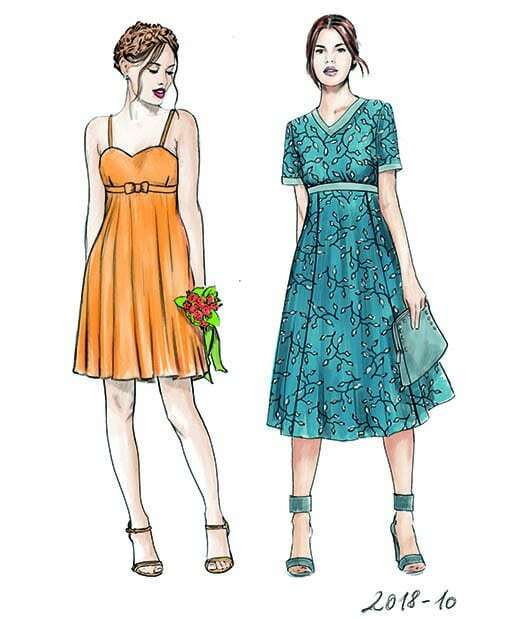 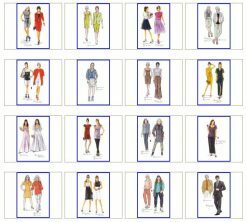 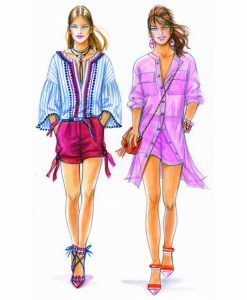 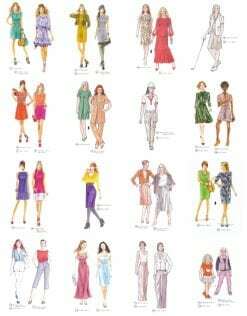 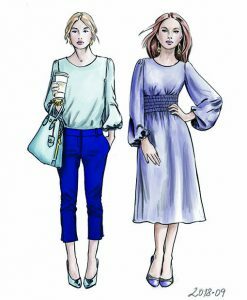 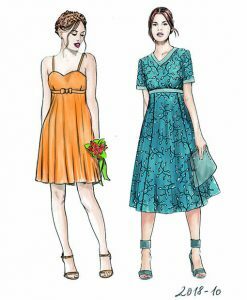 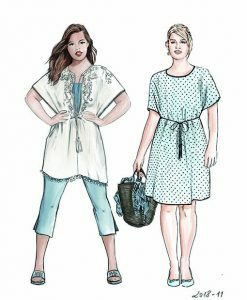 40 Sewing patterns for the spring season. 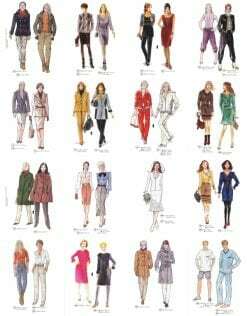 February Supplement 280 from 2010. 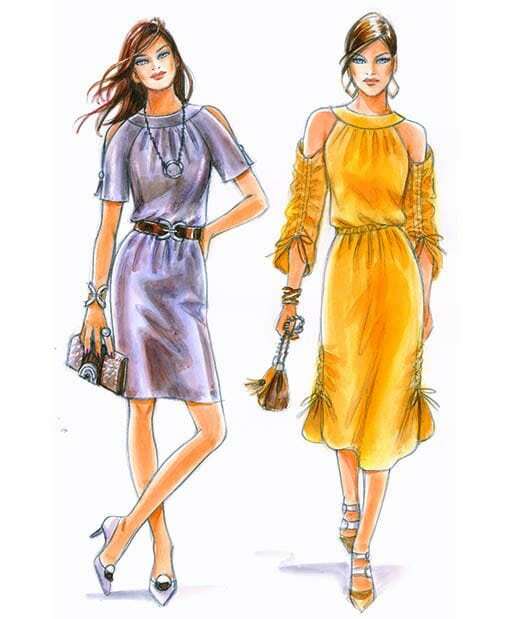 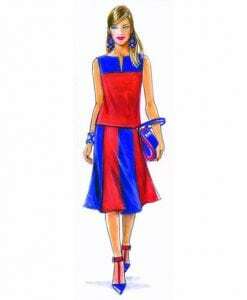 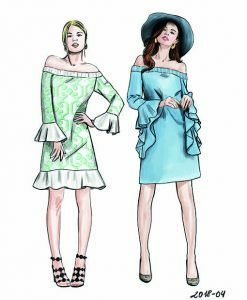 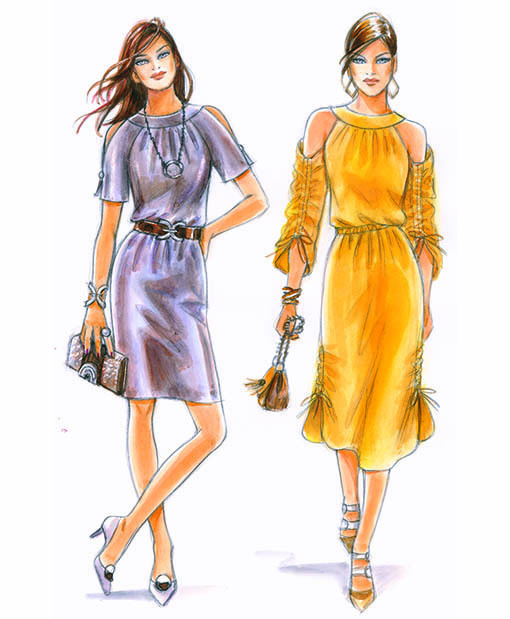 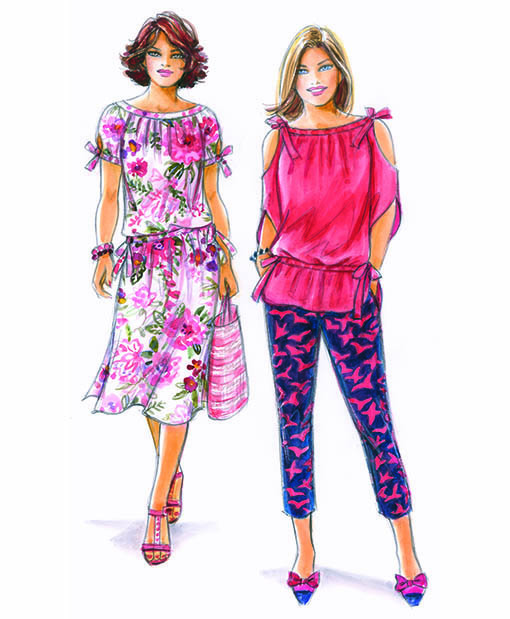 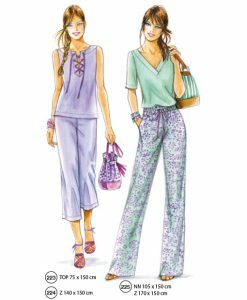 40 sewing patterns for the spring season from February Supplement No. 272.